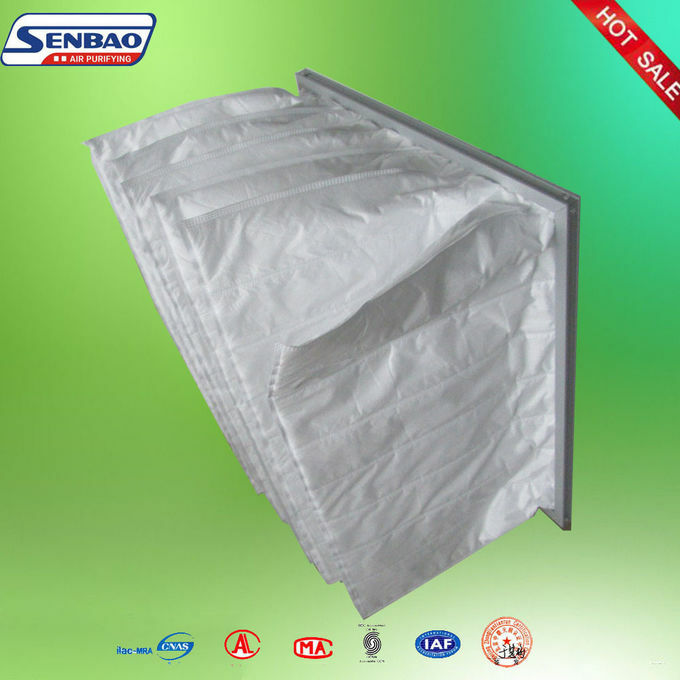 8/12pcs package with plastic bag then in a carton(according to the size of the Performance Air Filter ),or according to customers requirement.. Performance Air Filter is widely used in the middle of clean air conditioning unit, which is to protect the HEPA filter. The media is synthetic fiber. 1. Low initial resistance . 3. Large dust holding capacity. 11.hepa air filter used for electronic, medicament,food. 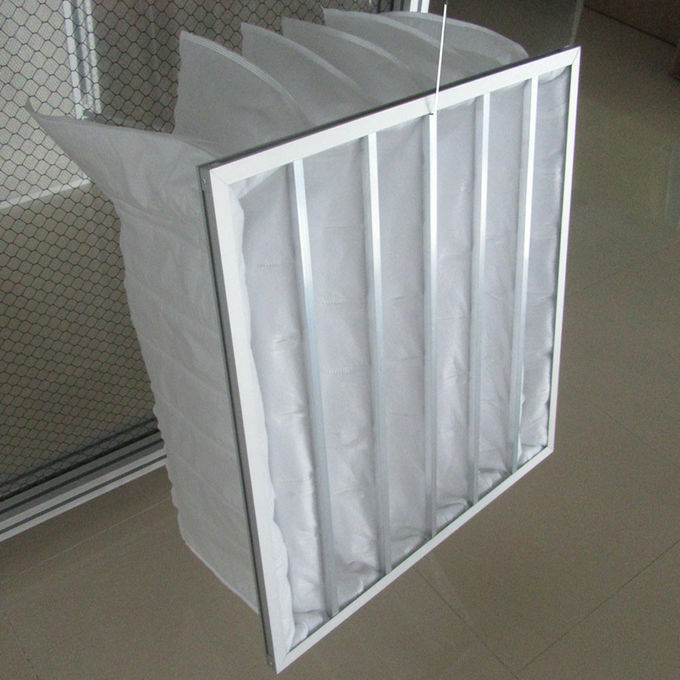 Pocket Air Filter for Air conditioning system, AHU, industrial filtration(semi-conductivity, photoelectron, pharmaceutical), painting booth,operating room. 1) For more than 13years experience in our industry. 3) Professional and experienced sales will reply your inquiries. 4) OEM can be acceptable. 6) We are team cooperation, we will try our best to satisfy you well with competitive prices as per your request.